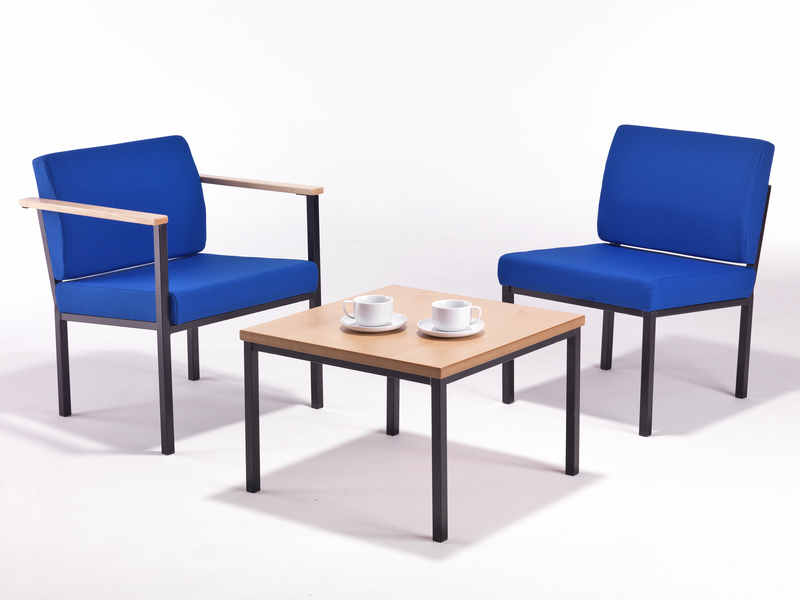 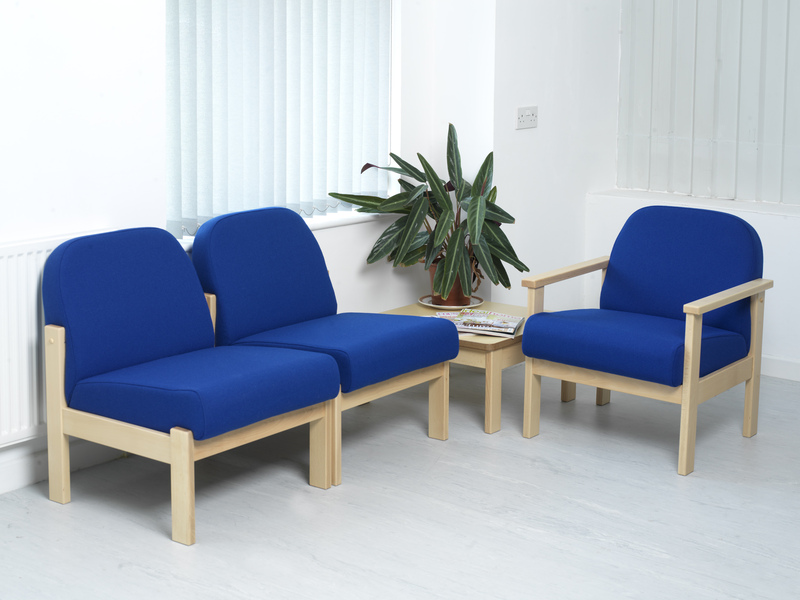 Evertaut offers a wide range of high quality beam seating and waiting room chairs, along with seating for reception areas. 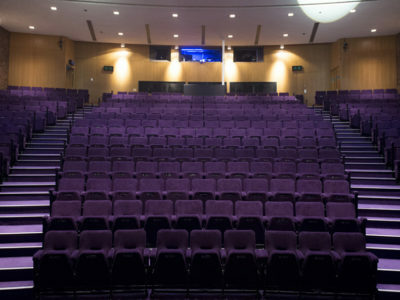 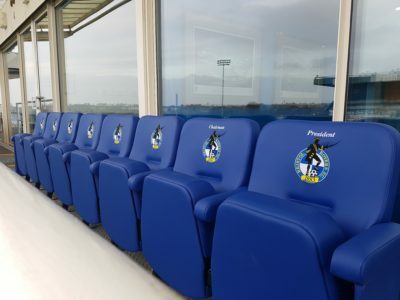 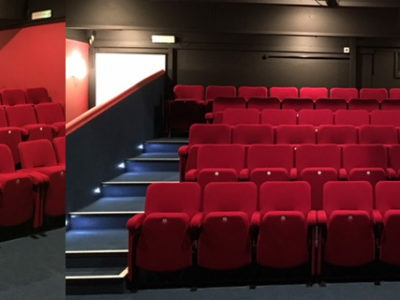 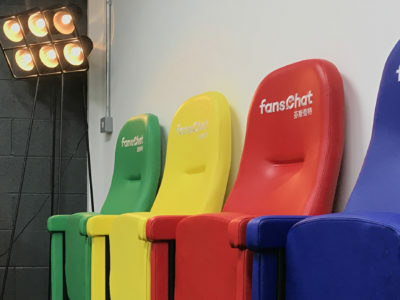 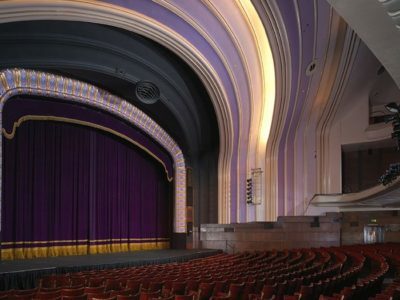 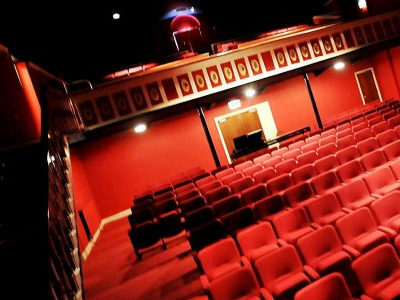 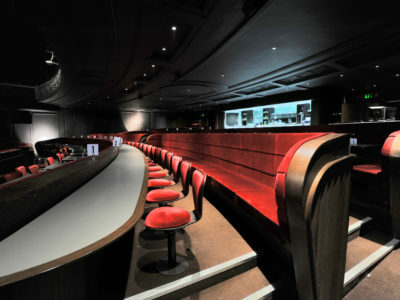 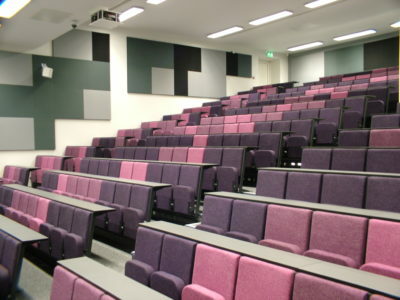 All of our seating has been designed to withstand high frequency usage whilst being comfortable and stylish; helping to present a positive first impression of your facilities. 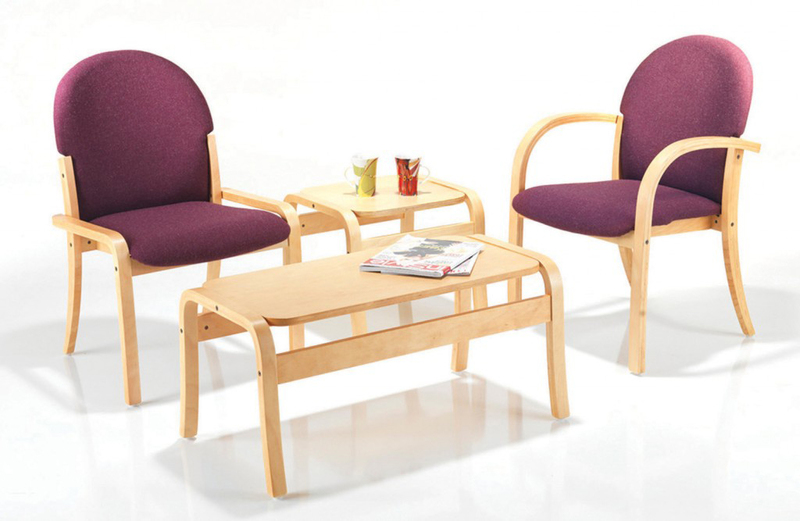 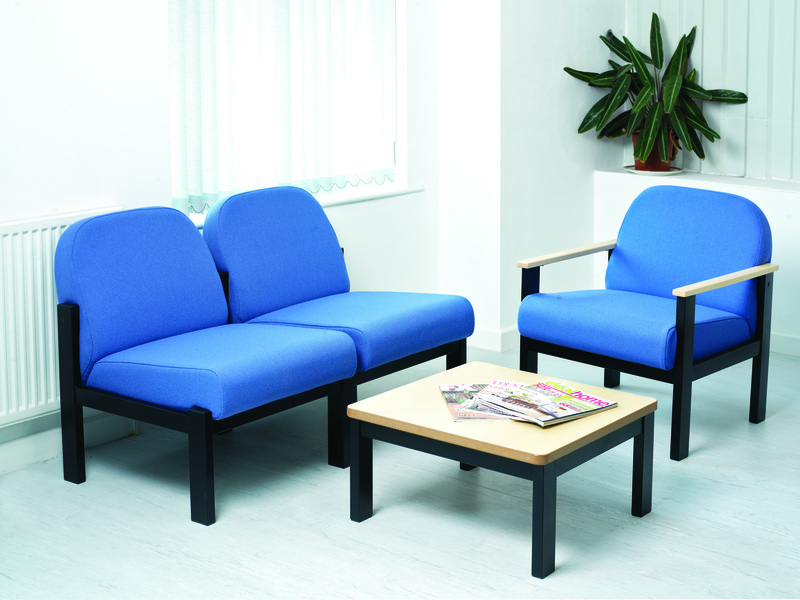 Waiting room chairs and beam seating are ideal for doctors’ surgeries, dental practices, hospitals and other establishments with a requirement for public area seating. 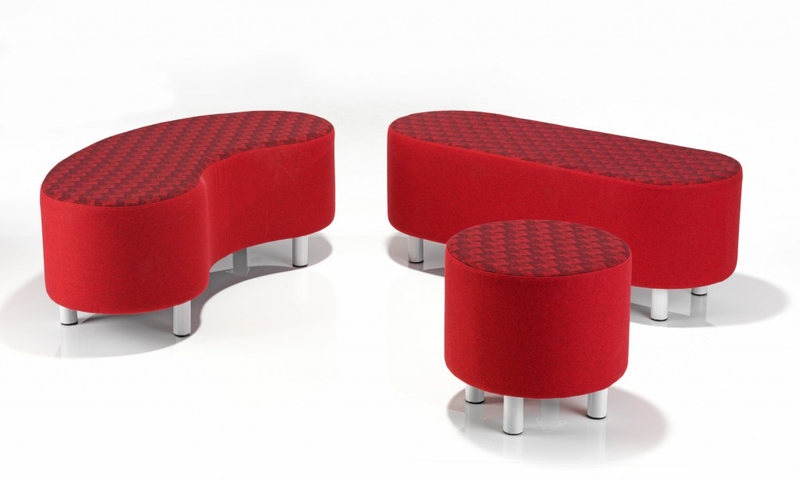 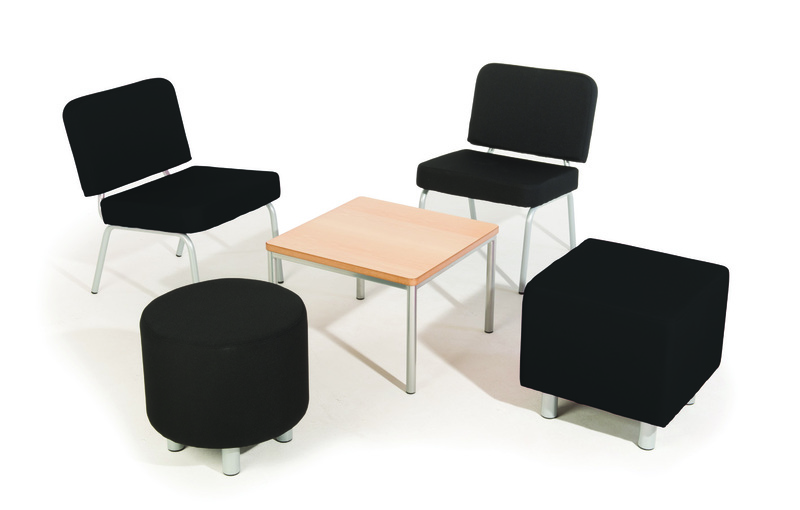 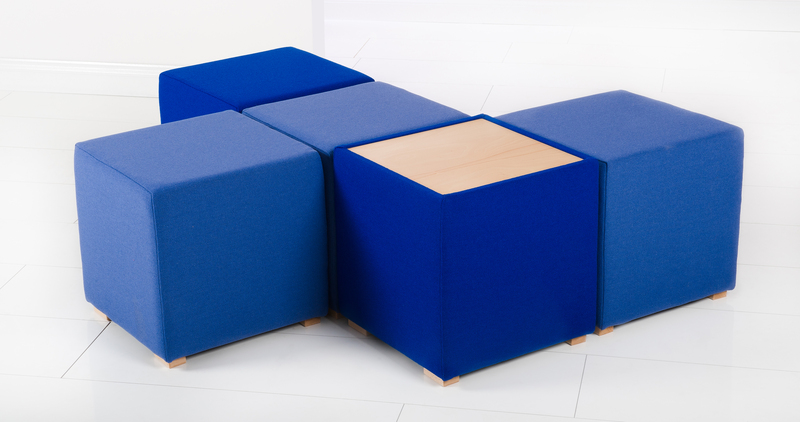 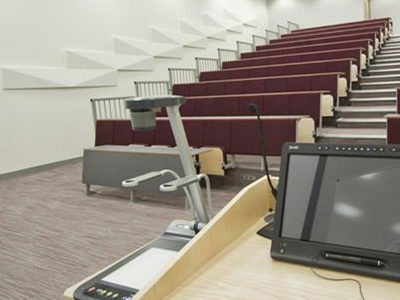 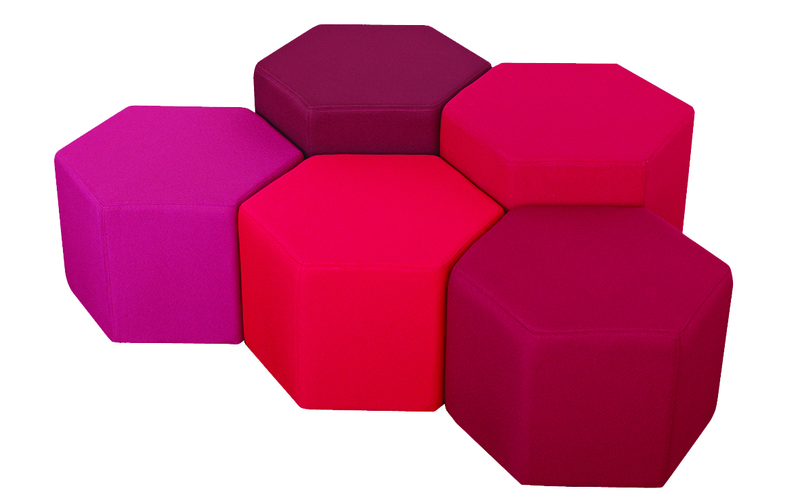 All of our seating can be supplied in a wide range of colours and fabrics including anti-microbial vinyl.